The Award Gala took place on the 30th October, there were about 60 bloggers and vloggers from all around the world. 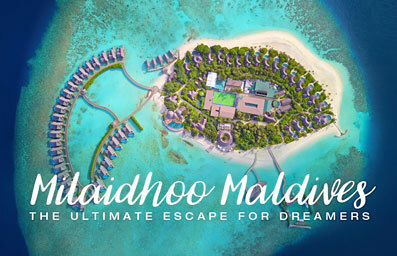 It was really cool to catch up and connect with so many creative people in the travel industry. The biggest surprise was that I actually won the award, something that I didn't even considered. Needless to say, I was overwhelmed and incredibly happy. I posted a few photos from the award gala on my Facebook, you can see them here. After the event I took a train to travel across Sri Lanka, and this trip became my most memorable trip in 2018. 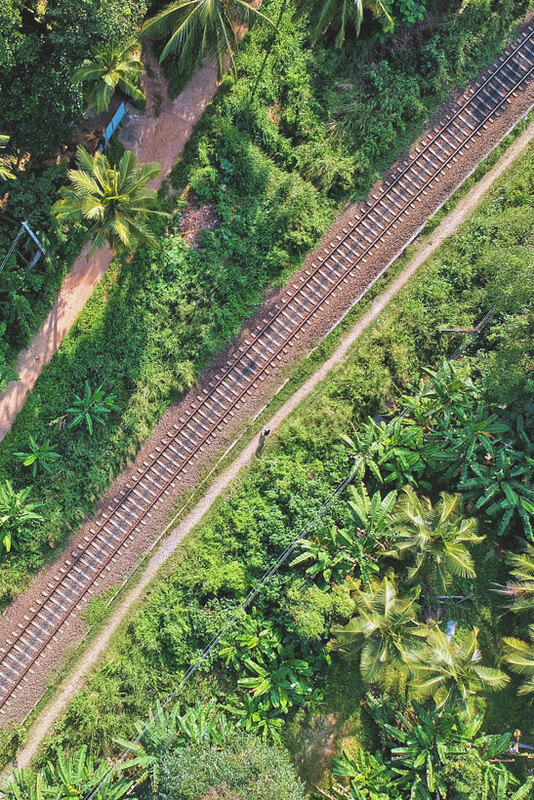 Sri Lanka had everything I could have asked for: Beautiful endless beaches, friendly locals, the most fun train rides with incredible views, flavorful food (very veggie friendly! 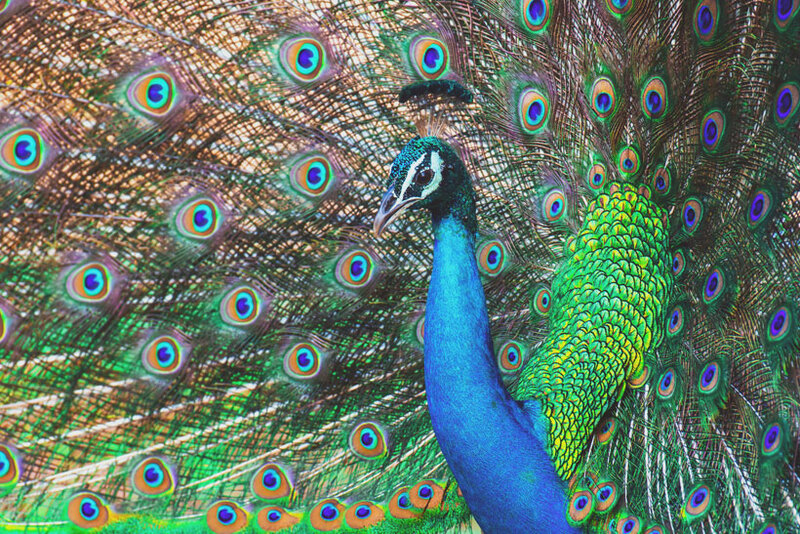 ), loads of places for yoga, meditation and spa treatments, lush tea plantations, and a large diversity of wildlife. 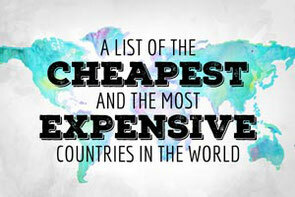 And on top of all of that, Sri Lanka is extremely affordable! I was amazed how cheap it was to travel around and eat my way through. 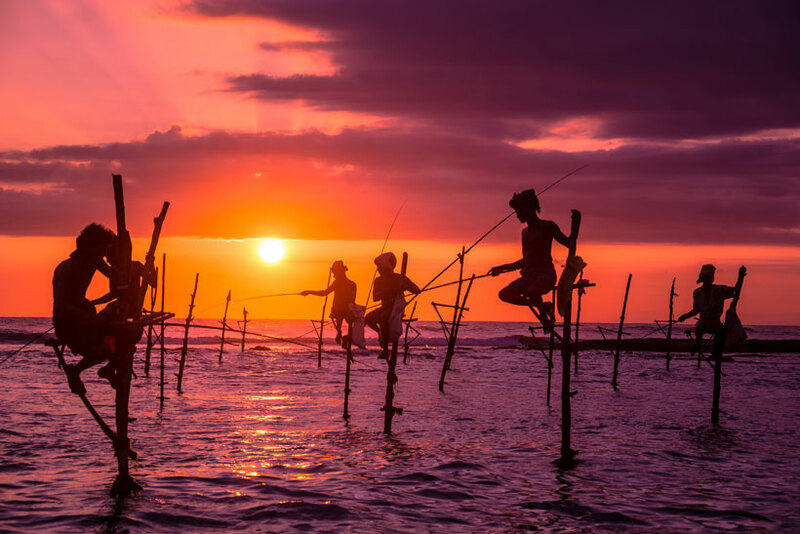 If you haven't been to Sri Lanka yet, put this country on top of your bucket list! Here are a few impressions of Sri Lanka! 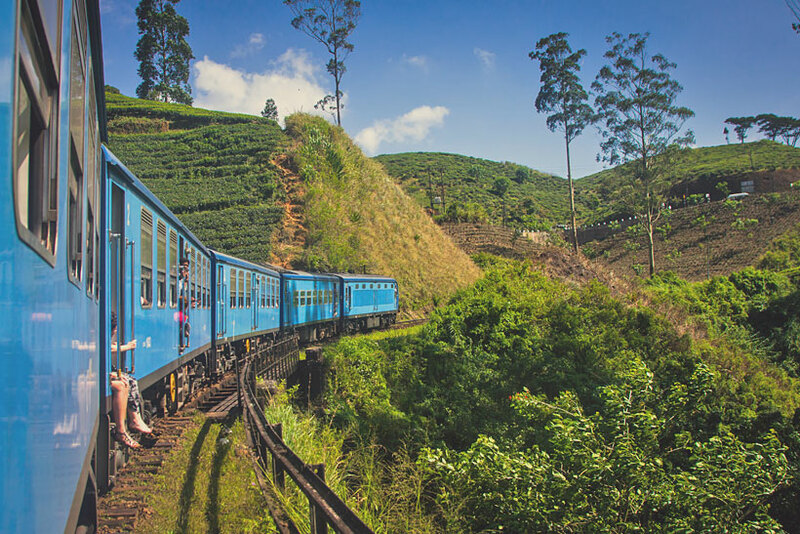 There is no better way than exploring Sri Lanka by train! 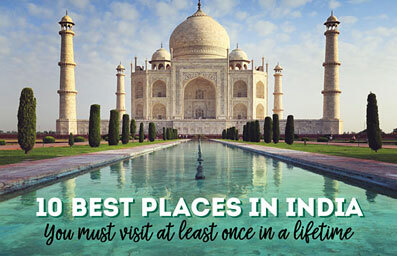 It's inexpensive, it's safe, you'll get amazing views, and possibly you meet a lot of locals! 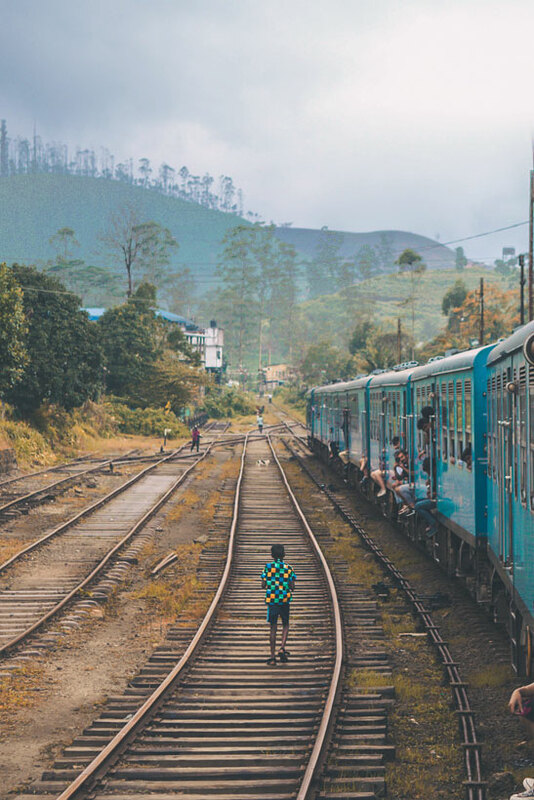 I highly suggest including a train ride between Ella and Kandy in your itinerary, it is one of the most scenic train rides of Sri Lanka - if not even the most impressive one - with fantastic mountain views and lush tea plantations. 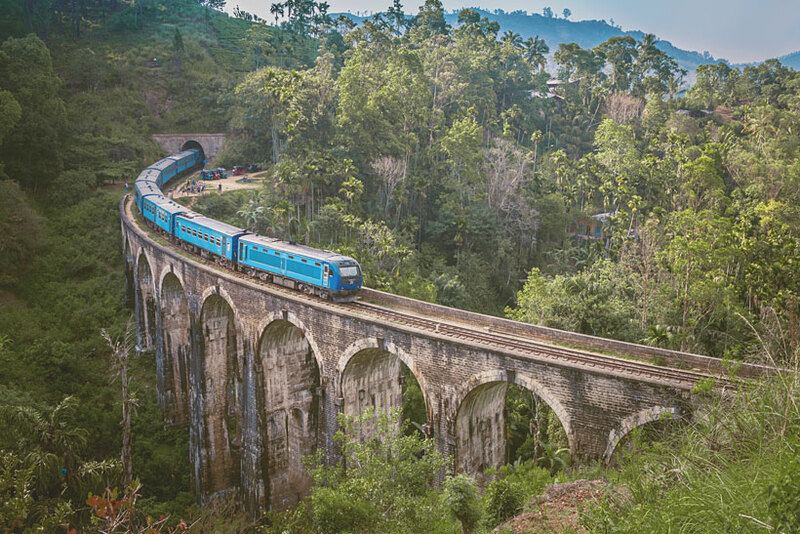 More information about train schedules can be found on Sri Lankan Railways. Sri Lanka is a fantastic destination for pro surfers and those who want to learn riding the waves. 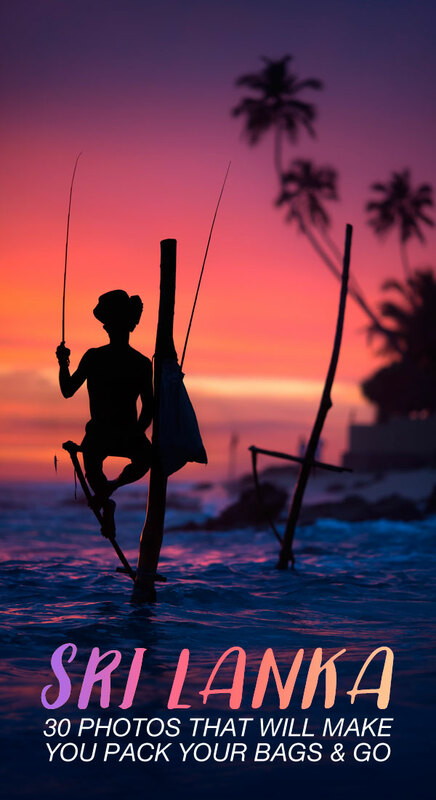 Some of the top surf spots can be found in Hikkaduwa, Weligama, Mirissa, Matara, Unawatuna, Ahangama and Arugam Bay. 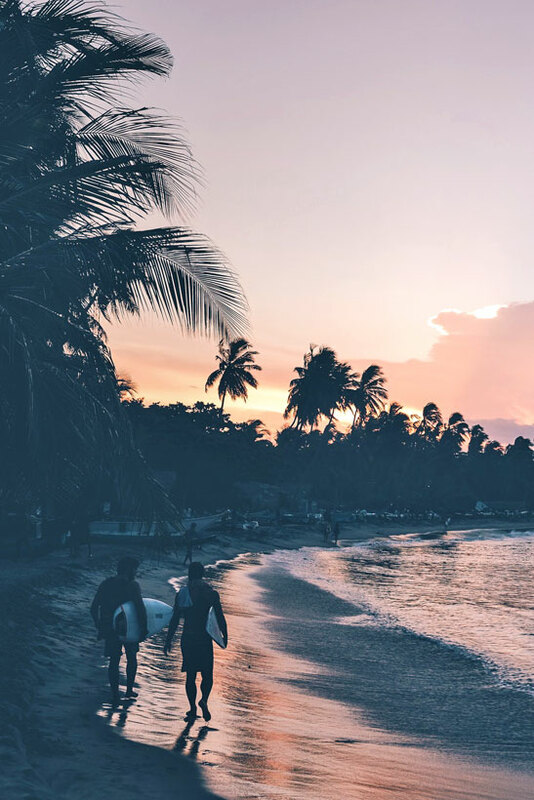 You can go surfing all year long in Sri Lanka, the east coast is perfect from April to October, then head to the south coast from November to May for the perfect waves. 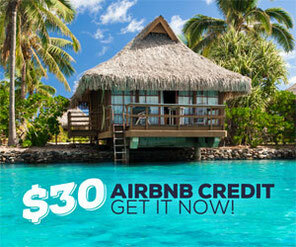 All of the surf spots mentioned above have beautiful beaches, but there are plenty more... 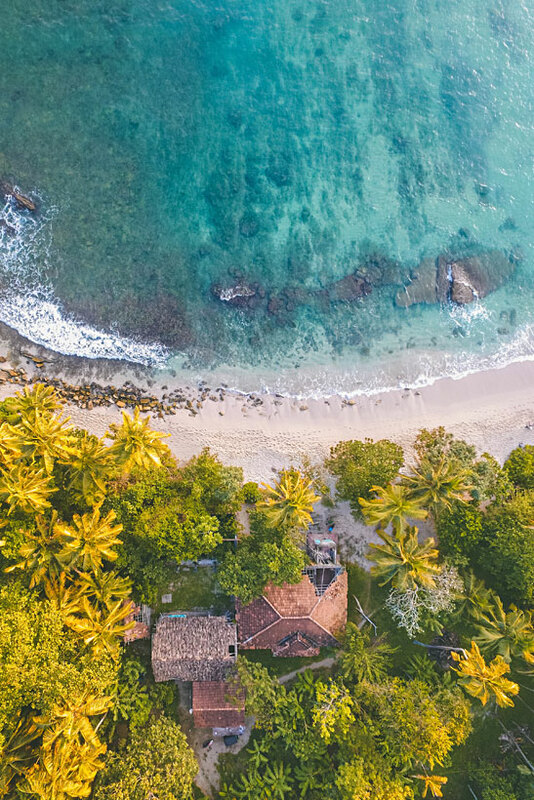 Besides Mirissa and Unawatuna some of the best beaches in Sri Lanka can be found in Hikkuduwa, Bentota, Arugam Bay, Matara, Kalkudah, Trincomalee, Ahungalla, Nilaveli, Uppuveli, Beruwala, and Talalla. 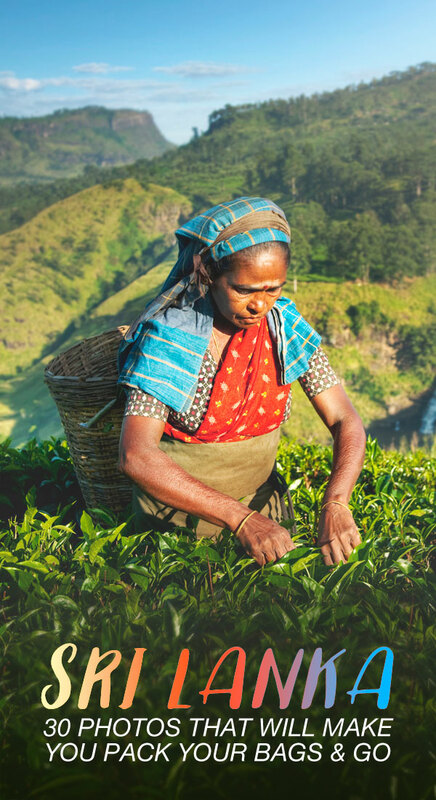 Sri Lanka was formerly called Ceylon, you probably heard of ceylon tea which is popular all around the world, and one of Sri Lanka's top exports. 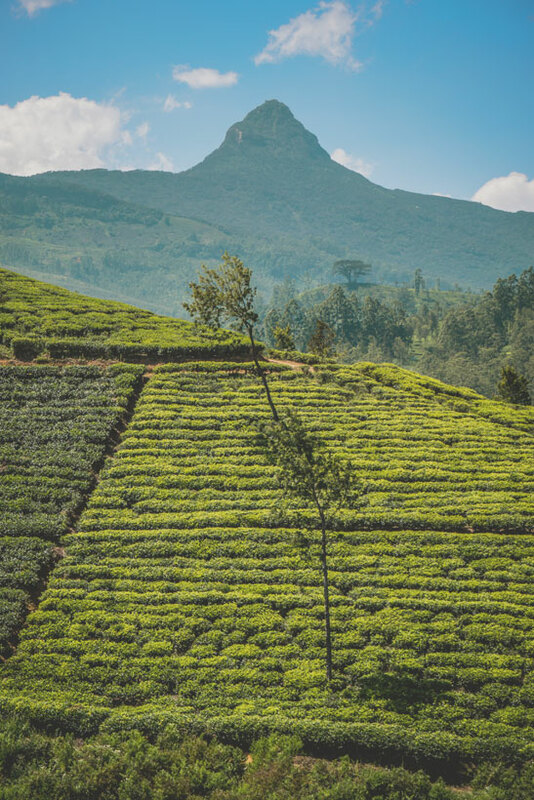 Visiting a tea plantation offers incredible scenic views, the most impressive places are in Kandy, Dimbula and Nuwara Eliya. 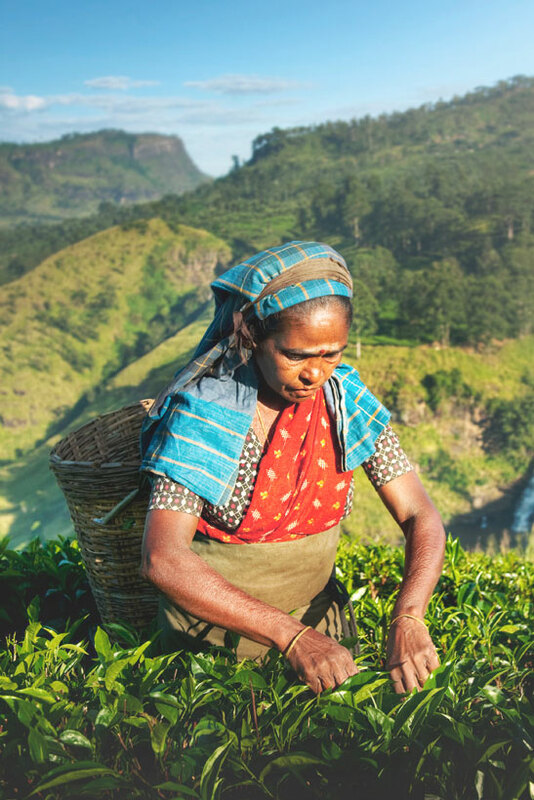 You can't leave Sri Lanka without a trip to a tea estate and get a taste of the country's famous tea! Sri Lanka is an excellent place to experience Ayurvedic treatments. Ever since my first experiences with Ayurveda in Bali, I'm hooked! 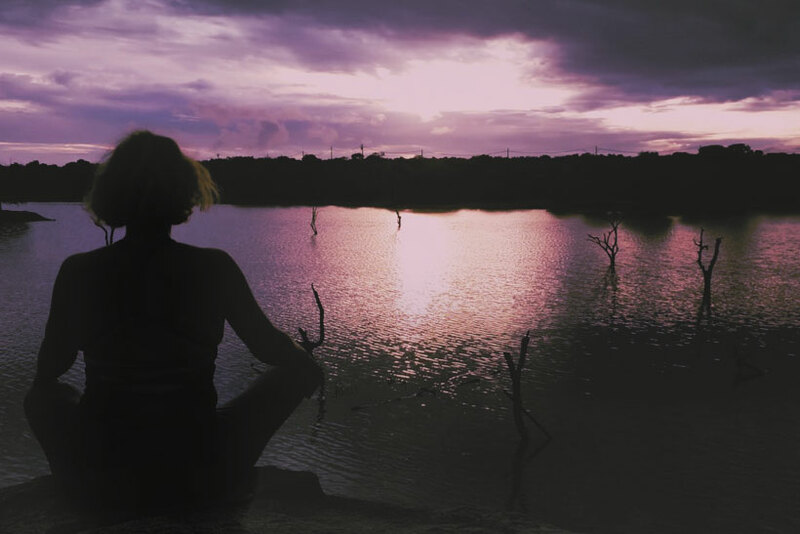 Ayurveda heals your body and mind, and brings back your inner balance. It's a holistic experience, starting from eating the right foods, to spa treatments and detoxification with herbs. 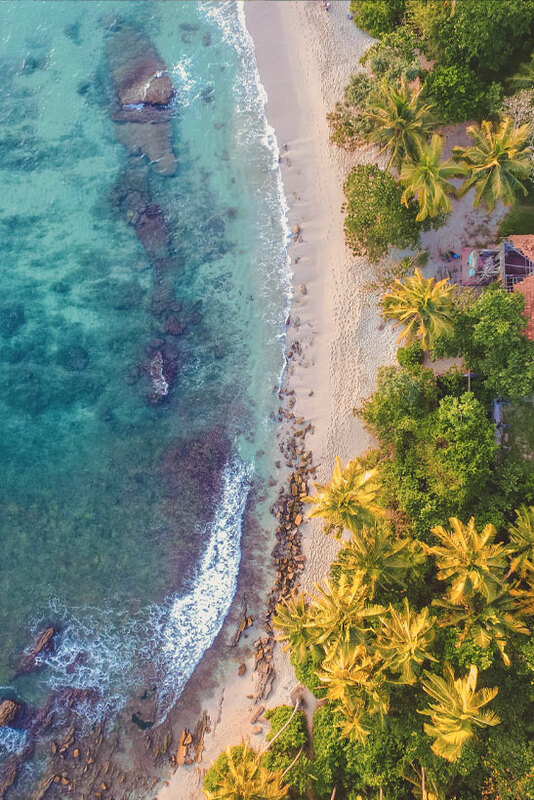 The best places to experience Ayurveda in Sri Lanka are Barberyn Resorts in Weligama and Beruwala, Siddhalepa Resort in Wadduwa, and Heritance Ayurveda in Beruwala. 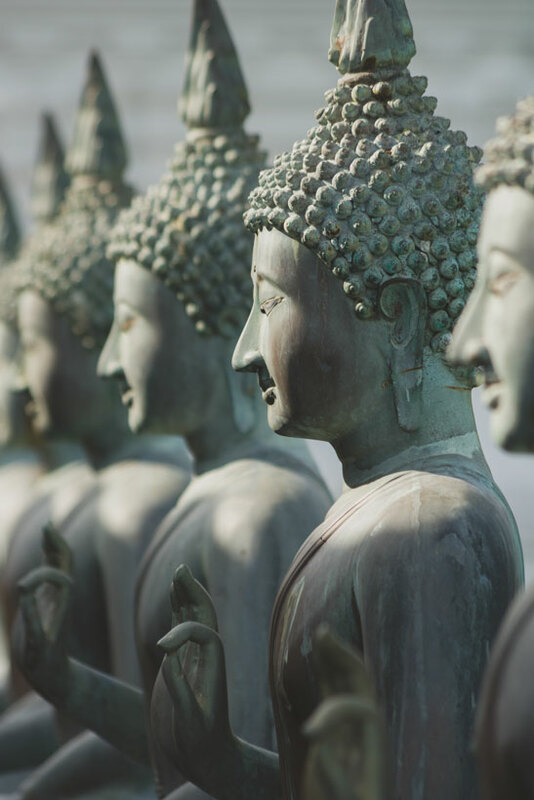 One of Sri Lanka's popular highlights are the ancient temples and ruins, thousands of years of heritage can be found in these temples, dedicated to Buddhist, Muslim, Hindu and Christian religion. 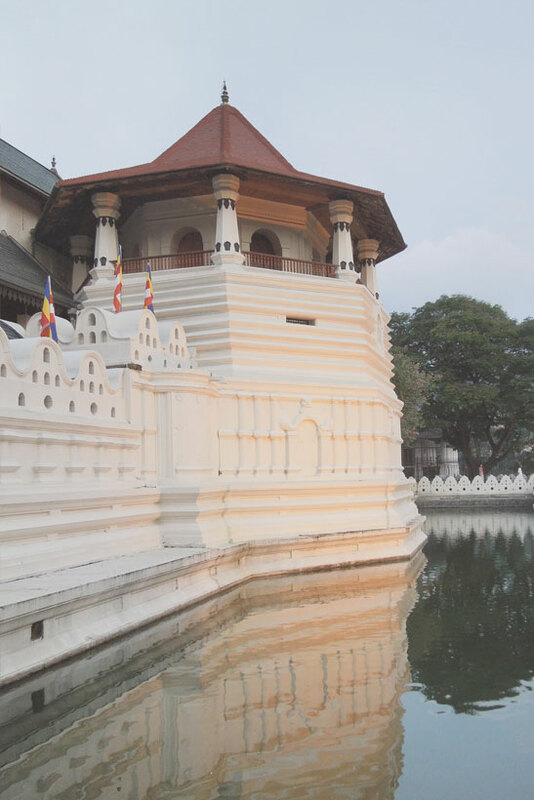 If you have limited time, make sure to check out some of the most enchanting ones, including the Temple of the Sacred Tooth Relic in Kandy, Gangaramaya Temple in Colombo which is one of the oldest Buddhist temples in the world, and the Dambulla Cave Temple, a World Heritage Site in Matale. 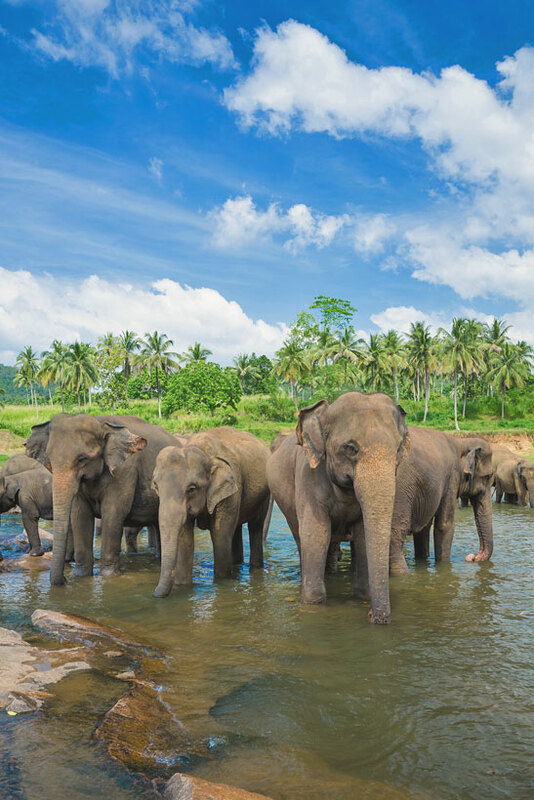 Sri Lanka is one of the best places to get close to wild animals, a perfect destination for safari lovers. 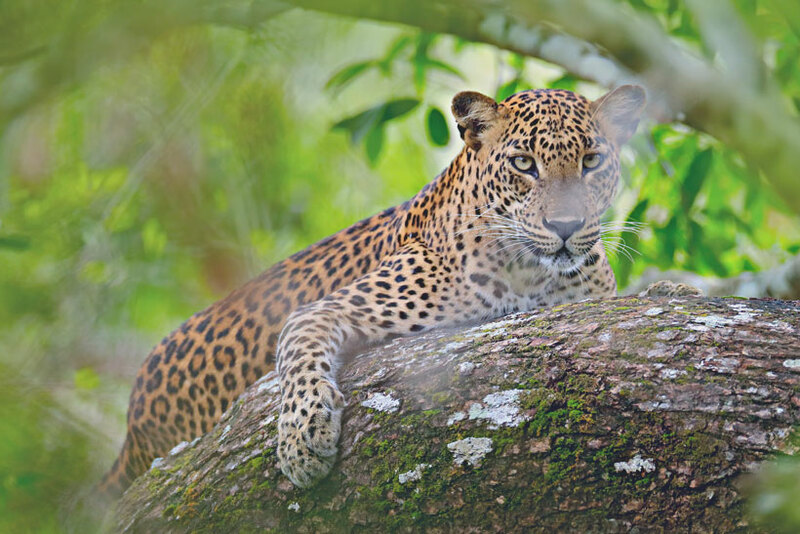 If you're into big cats, head straight to Yala National Park, it contains the highest density of leopards in the world. I went on a safari and within 30 minutes I spotted one! They're absolutely breathtaking, I wish I could have gotten much closer. Bring a good zoom lens, you'll need it! 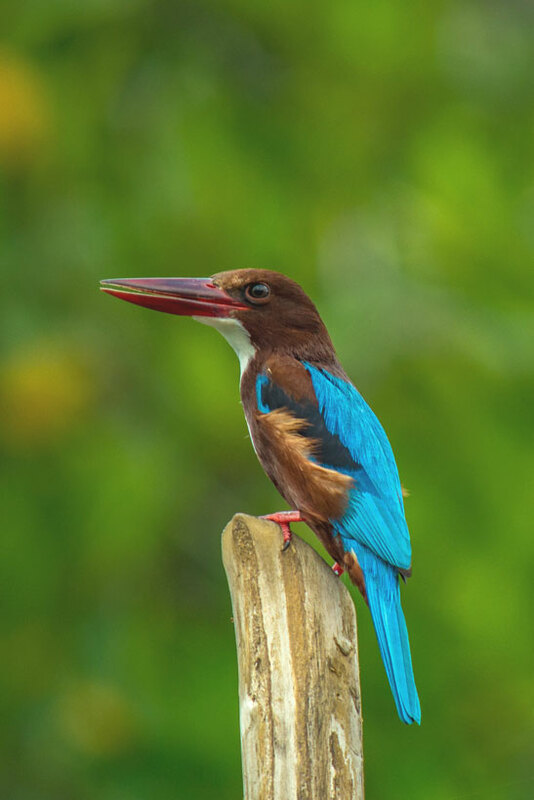 There is plenty of more wildlife to see at Yala National Park, including elephants, peacocks, water buffaloes, crocodiles, an abundance of colorful birds, monkeys and many more. 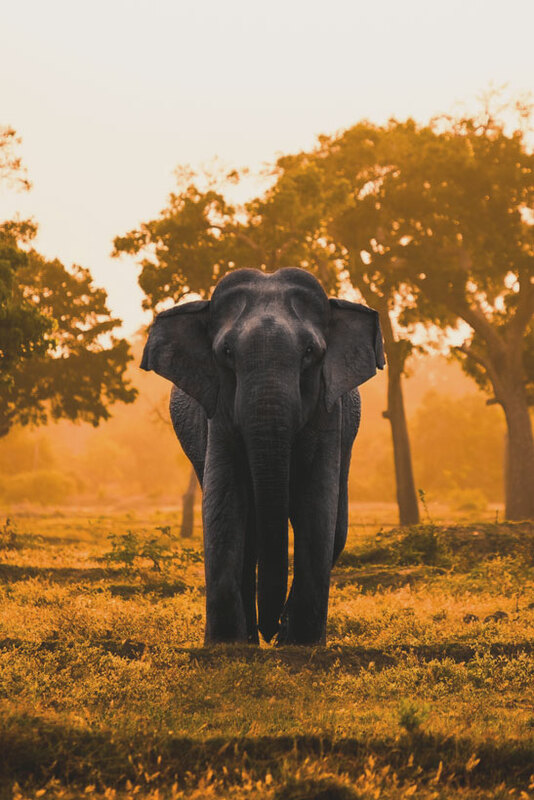 I stayed at Cinnamon Wild Yala, the hotel is located in front of a water hole and offers some spectacular views, you'll see a diversity of wild animals passing by. The staff was fantastic in organising tours for me, I highly recommend staying at Wild Yala if you're planning a safari in Sri Lanka. 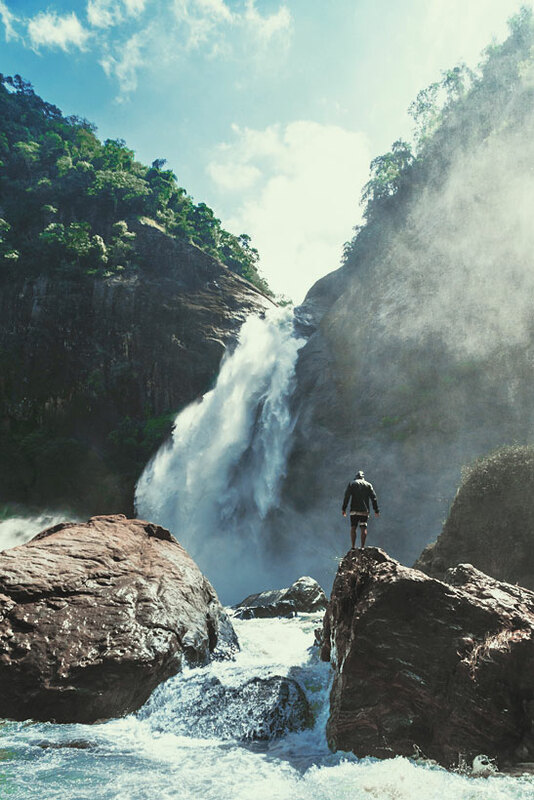 If you're into trekking adventures, scenic views, Sri Lanka offers some incredible mountains to explore! 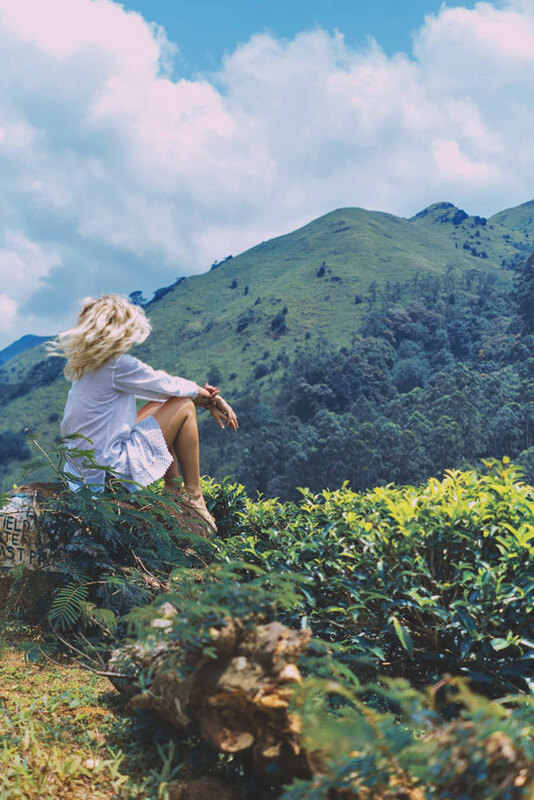 From easy walks to intense hiking treks, there is something for everyone in Sri Lanka. 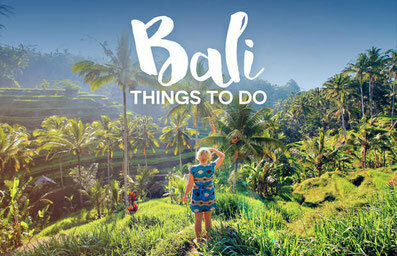 refreshing waterfalls, lush tea plantations, and endless rice terraces. The best trekking trails are around Ella, Haputale, Ohiya, Horton Plains, Memure, Sigiriya and Bandarawela. Make sure to go with an experienced trekking guide! Little did I know, that Sri Lankan food is sooooo good. 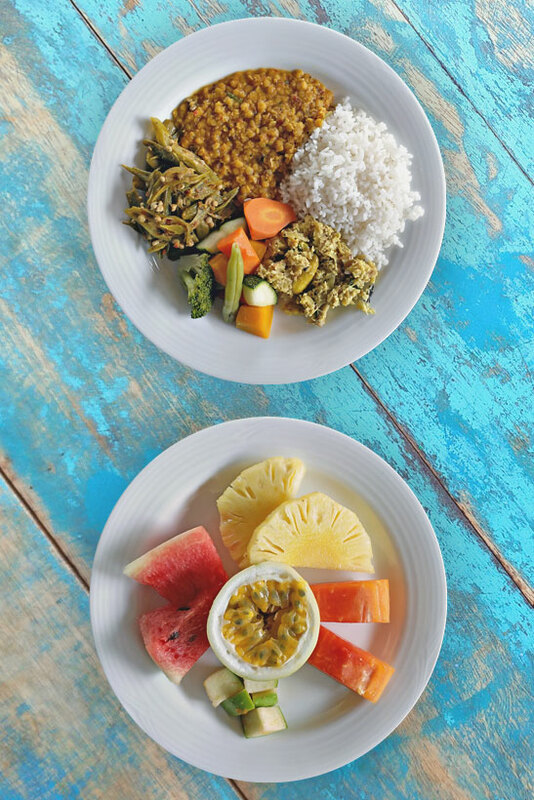 First of all, if you're vegetarian or vegan, you'll gonna love it, there is an insane variety of veggie dishes and tropical fruits. The Sri Lankans love their spices, literally in every restaurant you can smell curry leaves, cardamon and turmeric, each meal I tried was flavorful and tasty. Curries and dhal are a stable in Sri Lanka, together with coconut, which is a big part of their cuisine (and also one of my favorite things ever), you'll find parts of coconut in many dishes, either coconut milk to create a rich stew, or in a grated version for sambal. Besides curries, one of the most famous dishes is kottu, it's similar like fried rice, but instead of rice they use flat bread, mixed with vegetables and an array of spices. 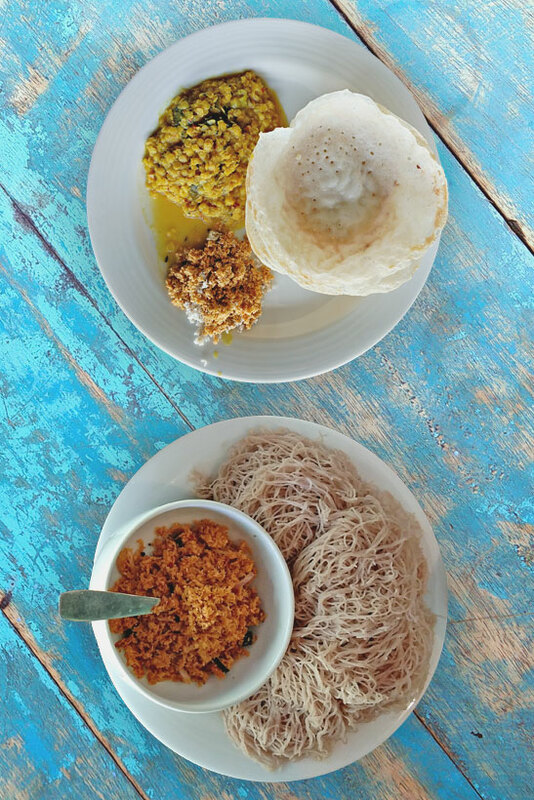 Sri Lankan food is a feast and one of the main reasons for me to go back! 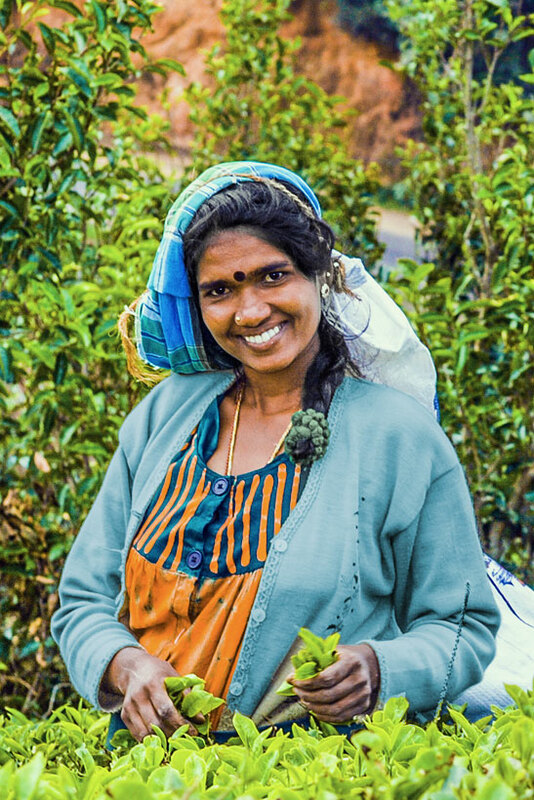 I was pleasantly surprised how friendly the people of Sri Lanka were. Everyone I met along the way was welcoming and helpful, most people spoke English well, and it was easy to start a conversation with locals pretty much anywhere. Many of them also wobble their head like they do in India, so don't be surprised when you ask them something, and their reply is a head wobble and a smile. All good. 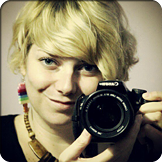 Just smile back. 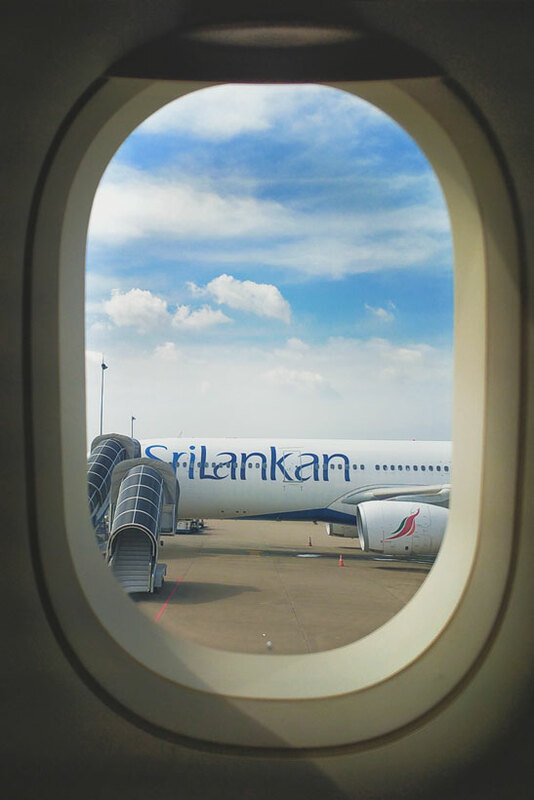 Bandaranaike International Airport is the main hub in Sri Lanka, also known as Colombo International Airport. More than 30 airlines are serving this airport include many budget airlines making travel to Sri Lanka affordable. 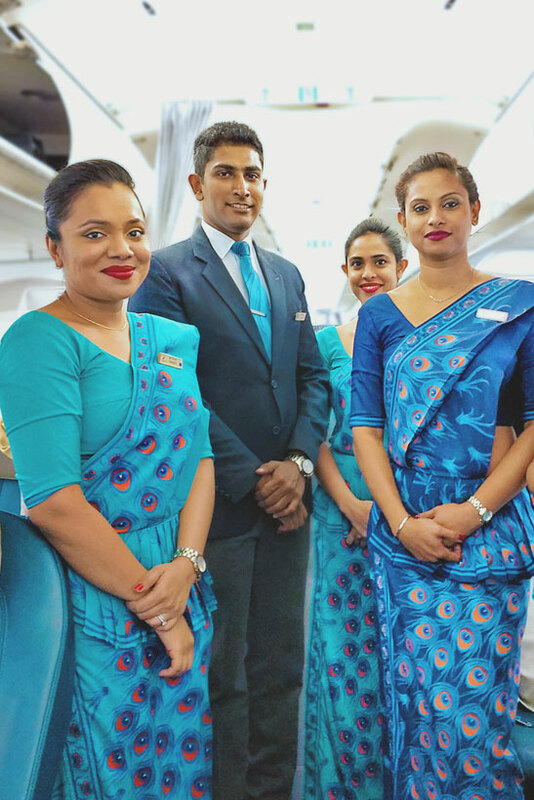 I flew with SriLankan Airlines and my experience was throughout positive, from the check-in procedure, to the food and the flight itself. The crew on board was extremely accommodating, fun and friendly at the same time. They even let me take a picture of the entire crew. 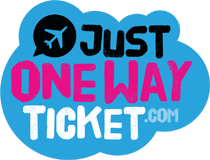 For the cheapest flights to Sri Lanka, go to Skyscanner or Kiwi.com. 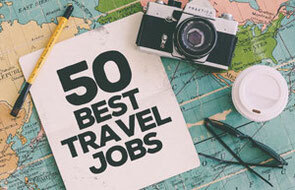 Do I need a visa for Sri Lanka? Most likely yes. Most travelers need a visa to enter Sri Lanka, unless you are a national from Singapore, Maldives or Seychelles. All other nationals need to apply for an ETA. 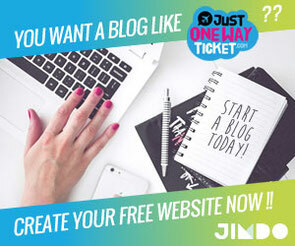 The process is easy and straight forward, you can apply online here. 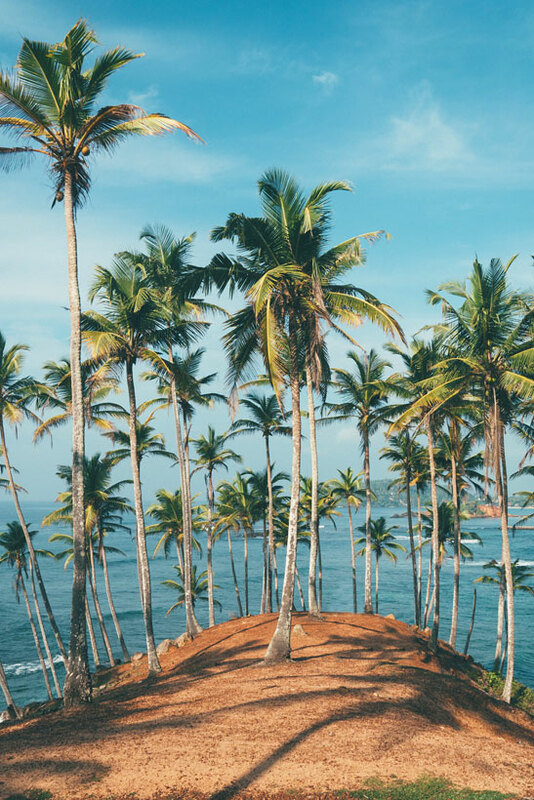 If you haven't been to Sri Lanka, I hope this blog post encourages you all to put Sri Lanka on top of your bucket list! 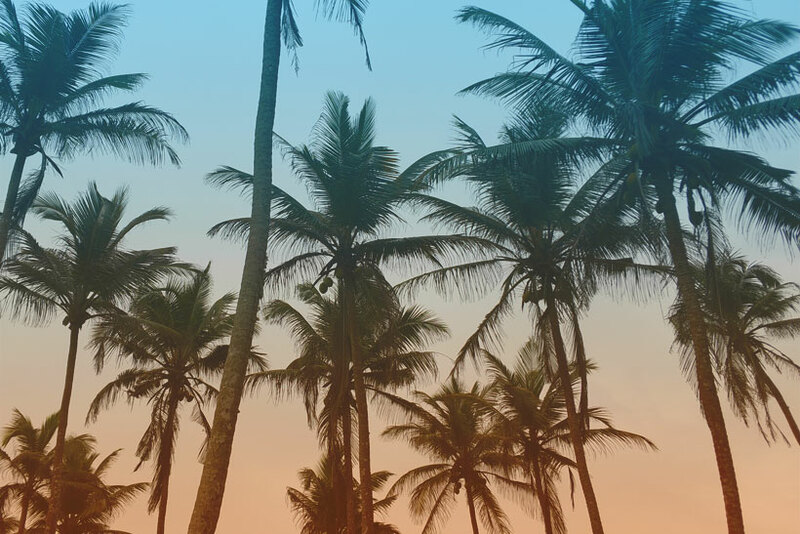 I spent only two and a half weeks in the country, and honestly it wasn't enough. 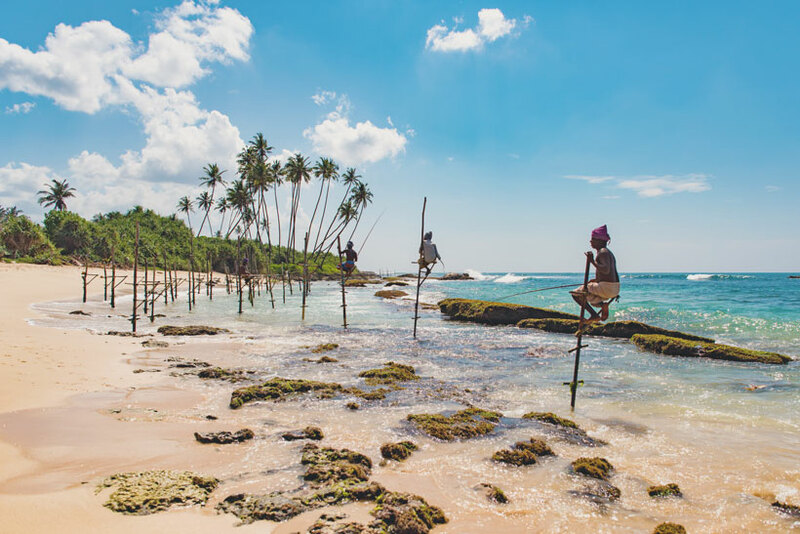 I could have easily extended for another month or two, there is so much to discover in Sri Lanka and I can't wait to see more! 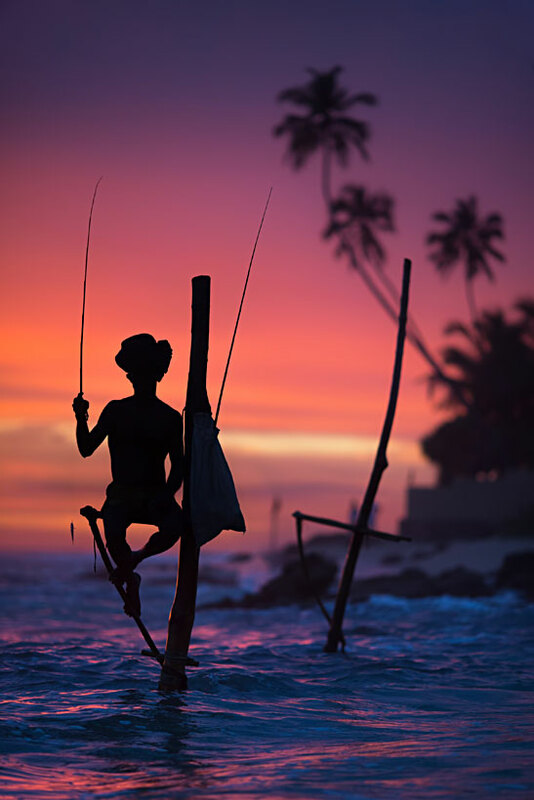 If you have been to Sri Lanka, please tell me about your favorite places and experiences, I'd love to hear more about it! Happy travels! PS: If you like this post, please pin it! 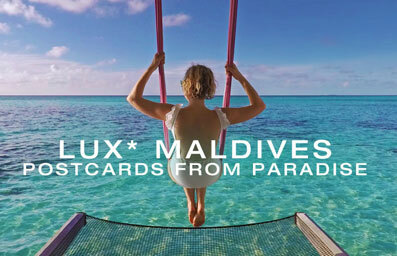 Thanks to Cinnamon Hotels and SriLankan Airlines for making this trip possible!